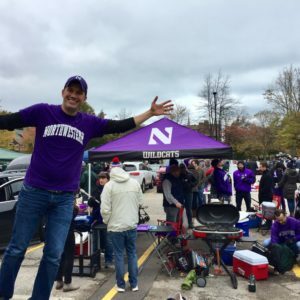 A chilly lakeside tailgate in the final weekend of October was a signal that crunch time had arrived in the Big Ten. 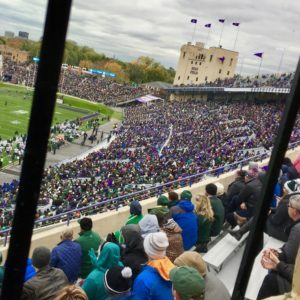 Ryan Field filled with purple and splotches of green as Michigan State looked to continue its winning streak against a Wildcat team in search of a season-changing victory. 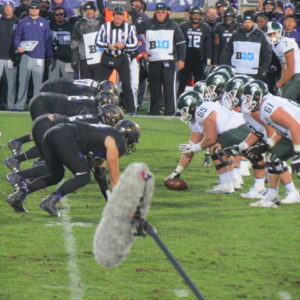 Down by seven, the Spartans scrambled to squeeze in a tying score with under 30 seconds in the game forcing Northwestern into their second straight overtime game. 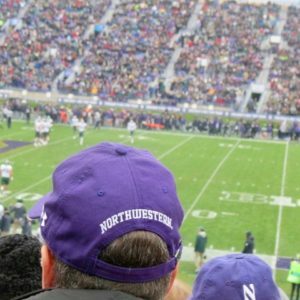 A crowd that had been sitting on their hands for most of the game now had to pull them free to nibble on their nails. 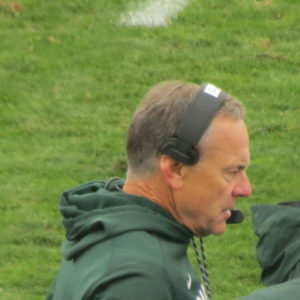 The touchdown tradeoff began in overtime sending waves of frenzy back and forth through the Wildcat and Spartan faithful. 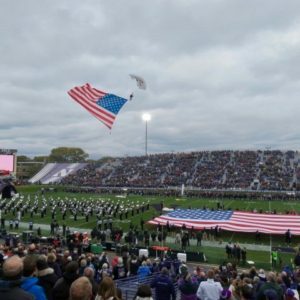 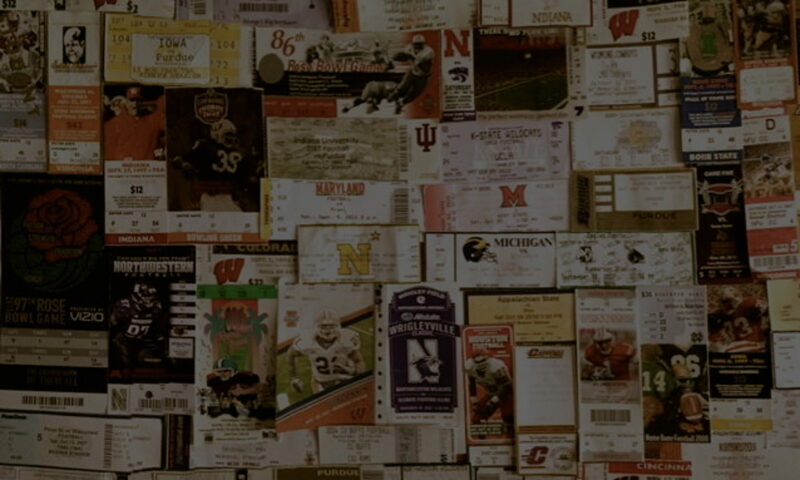 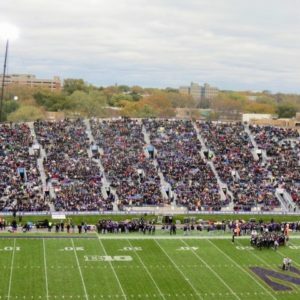 Northwestern’s persistence in such high profile battles has begun to pay dividends as a typically fair-weather Wildcat crowd has grown more vocal in recent years making Ryan Field a venue not to overlook for visitors. 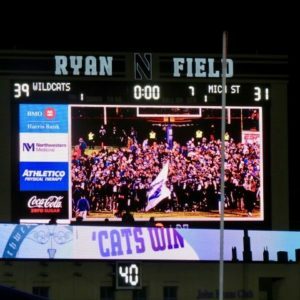 The crowd and the team kept each other amped as a third overtime loomed. 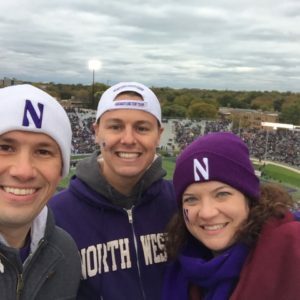 NU began with the ball and forced themselves in for a score and two-point conversion. 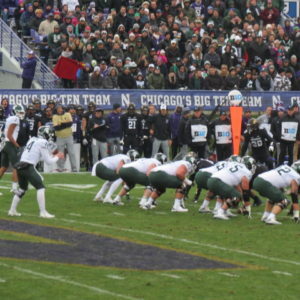 Michigan State lined up in hopes to extend the madness. 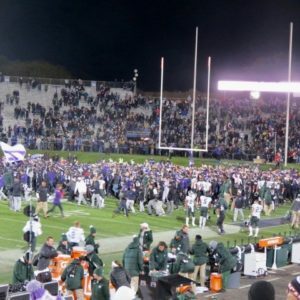 However, a pressured Spartan quarterback led to an errant throw to the endzone, which was intercepted causing MSU fans to go limp and the Northwestern fans to storm out onto the field in celebration of a validating victory for the team. 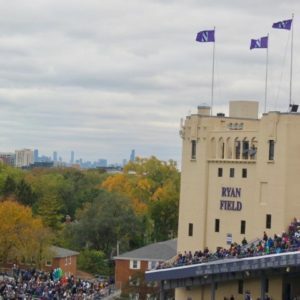 An underrated Ryan Field sent another Big Ten team packing, while peaking national interest for a hot Wildcat team entering November.